Total Joint Replacement – Hip, Knee, Shoulder, Elbow. Dr Kulkarni has been working as a staff specialist in Orthopaedics at Redcliffe Hospital since July 2014. 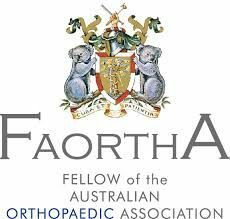 He completed his Orthopaedic training in India in 2001 where he trained as a general Orthopaedic Surgeon from 1995 to 2001. 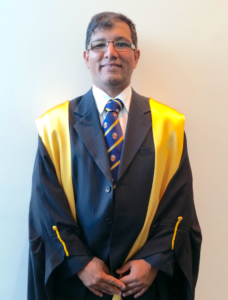 He came to Australia in 2003 from Fiji, where he worked and was involved in teaching under-graduates and post graduates at the Fiji School of Medicine. 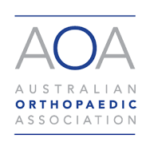 Since moving to Australia, Dr Kulkarni has worked interstate and completed his Hip and Knee Arthroplasty Fellowship at St. Vincent’s Hospital, Sydney 2013-2014 with special focus on computer navigated knee replacement.